4 wheel drive vehicles; Why we 4 wheel drive and accessorise our 4WD. 4 Wheeling, 4 wheel drive, Off-roading, Overlanding and Off-road touring are just some of the words that describe what we love to do. To 4 wheel drive is a life style to many, so what is so good about it? 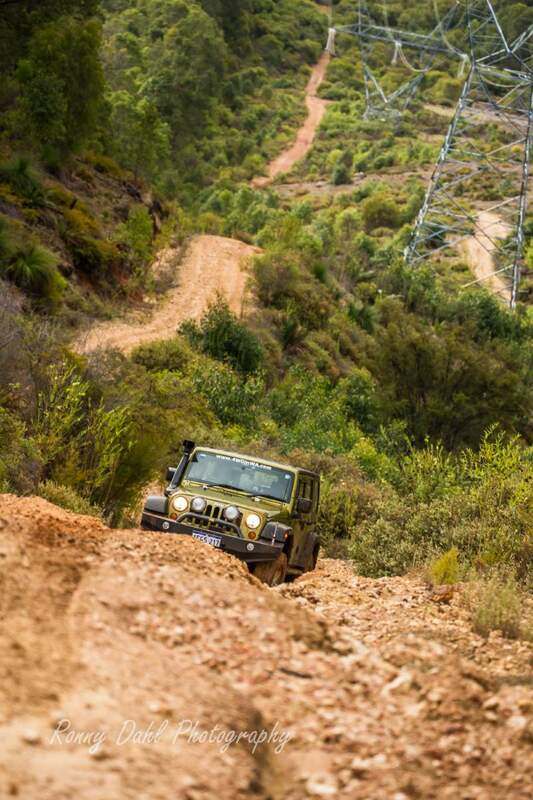 Well there are many good reasons for enjoying off-roading. 4 wheel drive vehicle accessories to make the impossible possible! We do it because our 4 wheel drive vehicles are capable to take us to beautiful places and isolated remote areas some of which can only be accessed by well setup 4x4 off-road vehicles. 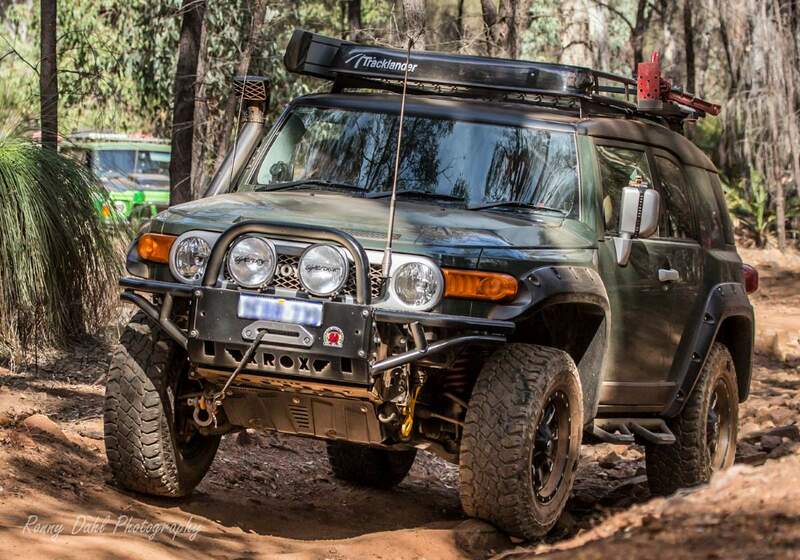 Toyota LandCruiser in a remote outback location. Being away from the busy cities and suburbs well away from traffic, crowds and sometimes well out of phone range takes all distractions and stress away. Now replace all the day to day stresses with nature, the company of some close friends and family, your four wheel drive, beautiful scenery, a good dose of adventure and camping in some unforgettable places. For many of us getting there is half the fun and adventure, the places that are further away or tougher to get to are often the best places. What makes these places special is the effort and adventure itself of just getting there. You get a sense of achievement when conquering some difficult terrain which must be passed to continue on. Also travel companions helping each other out getting through tough tracks, recovering each other's 4WD from bogs and other problems strengthens bonds between mates. We always have a great story to tell after a trip and the more challenging the adventure the better the story is! 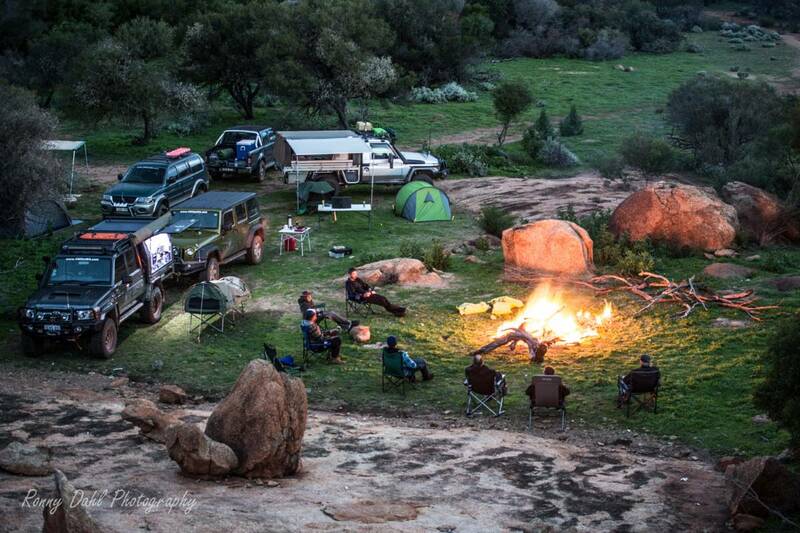 Camping is a huge part of 4 Wheeling, you do not need a 4 wheel drive to go camping, but you will need a 4WD to go camping at the "real" campsites. Campsites which require 4x4 to get to are always less crowded, deeper in the wilderness, more isolated, much more spectacular (most of the time), self-sufficient and just much more natural! Camping far away from any city or town. I personally prefer camping at one of my favourite campsites than a 5 star hotel, I/we have everything we need in our 4WD which is usually just meters away from our tent or swag and the view, the sounds of wilderness and the feeling of isolation is worth more than any hotel in my opinion! As technology has rapidly progressed over the past few decades, 4 wheel drive and camping gadgets and tools have also progressed rapidly. This is partly due to the demand and supplier increase as more clever gadgets and tools are developed. 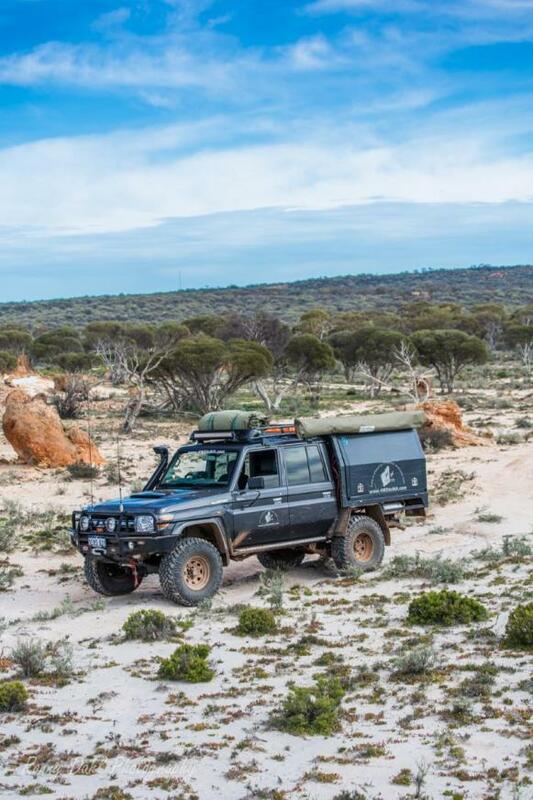 As Off-Roaders most of us strive to go on that remote outback trip, but the lack of showers and other creature comforts does turn a few people off doing it. This is where accessories help make trips much more enjoyable than they already. By bringing portable (even permanently mounted) showers to the middle of remote areas and to name just a few other gadgets and accessories: Solar panels, compact generators, LED lights for driving and camping, clever lightweight storage solutions, GPS systems. We don't add all these things to our vehicles for the hell of it! Every piece of equipment on that vehicle serves a purpose! Once you are in the 4 Wheel drive and in the wilderness on a camping trip where there is no phone connection, no internet, no emails, no Facebook or any other social media, no TV and no day to day stress you really get the chance to spend valuable time with your family and close friends and you also get time to reflect and gather your thoughts. Guaranteed way to recharge the batteries! your own that is not the ones in your vehicle. 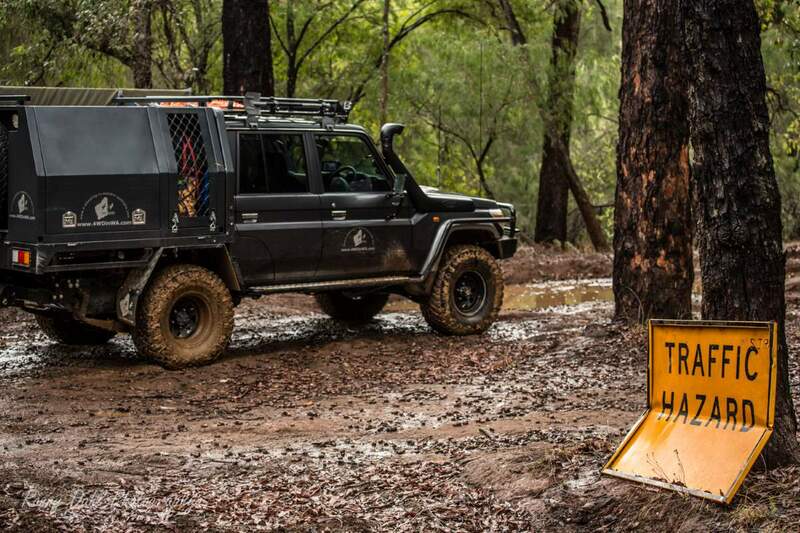 Leave 4 Wheel Drive Vehicles And Go 4 Wheeling In Western Australia.